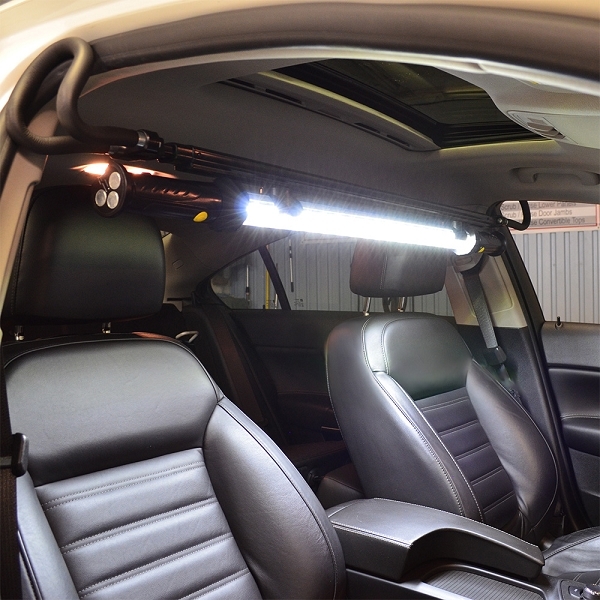 Offering complete interior cleaning and detailing services is now a reality with our Mytee Tornador Value Package. You will be able to offer carpet and upholstery cleaning with the heated Mytee extractor. 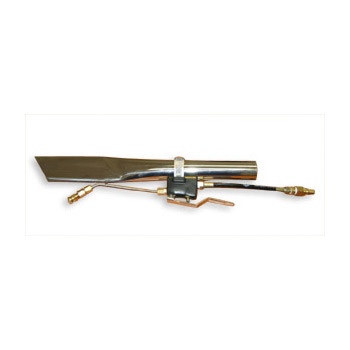 The extractor will not only clean the surfaces but deep clean to remove ground-in dirt, most stains and pet odors. 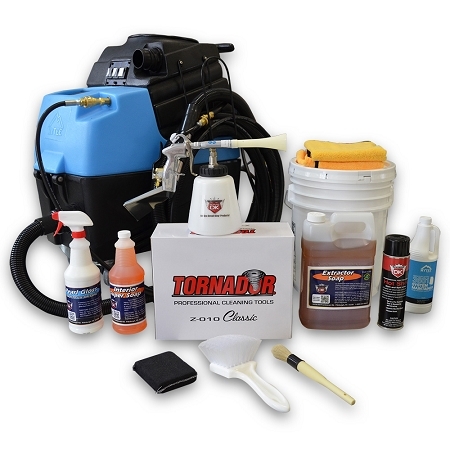 The Tornador will make cleaning of headliners, door panels, dash boards, consoles and other interior components a cinch when it comes to cleaning and detailing the interior of a car, pick up truck, SUV or van.